Our gratitude and many thanks to bluegreen for both Blue Santa videos. Visit www.screamingreens.com after the movie. Enjoy the shows. 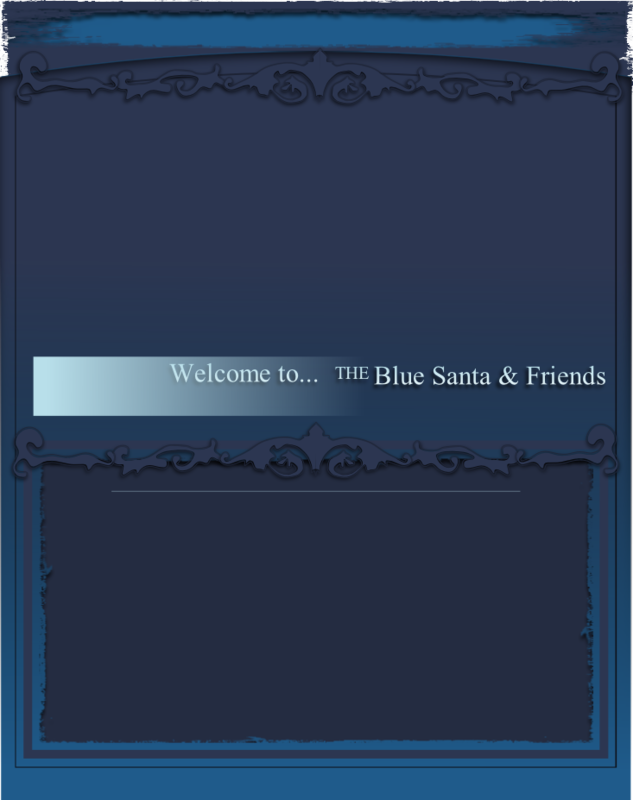 30 second teaser/trailer begins Blue Santa video and see full 30 minute story after trailer. 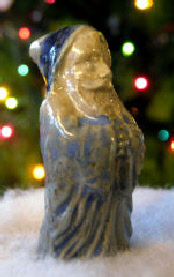 Blue Santa’s Full Video Story 30 min.